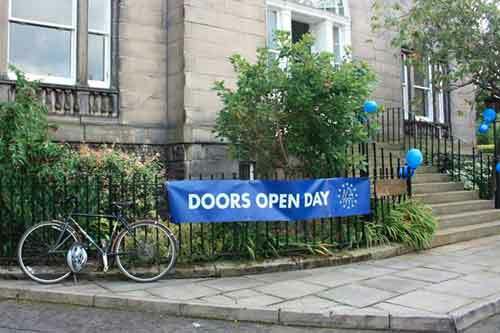 Doors Open Day is your chance to explore some of Edinburgh’s architecturally and culturally significant buildings - all for free. From heritage landmarks to the city’s newest architecture. Visit our Georgian house on Randolph Crescent and discover the magnificent views of the Dean Valley and the Firth of Forth, the garden at the back, and the beautiful dome. Glean some information about the history of the building and its famous inhabitants along the way. Unfortunately the venue is not accessible to wheelchair users.